The hotly anticipated Professional Jeweller Awards will be returning on September 2, so make sure you save the date and put the evening in your diary. Now in its third year, the annual celebration is firmly established as one of the industry’s leading events, which simply cannot be missed. 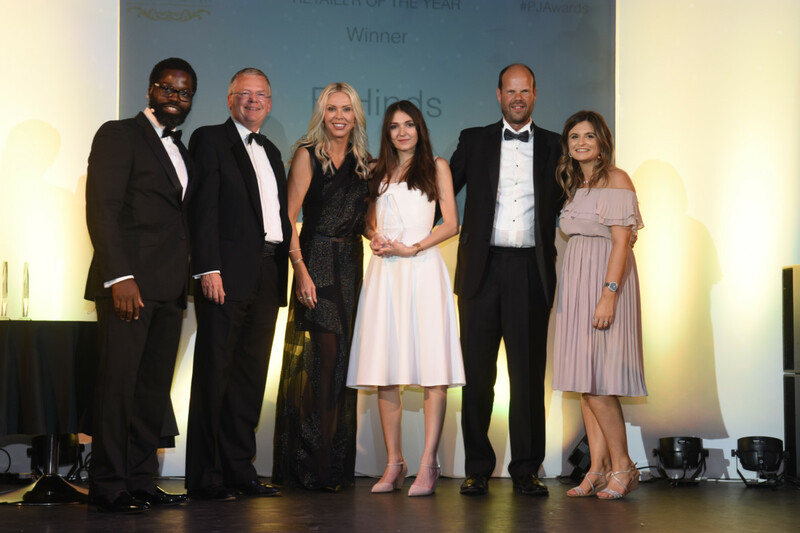 What started off as a sizzling summer barbecue on Kensington Roof Gardens has now grown into a black-tie affair, attracting senior executives from all areas of the UK jewellery trade. 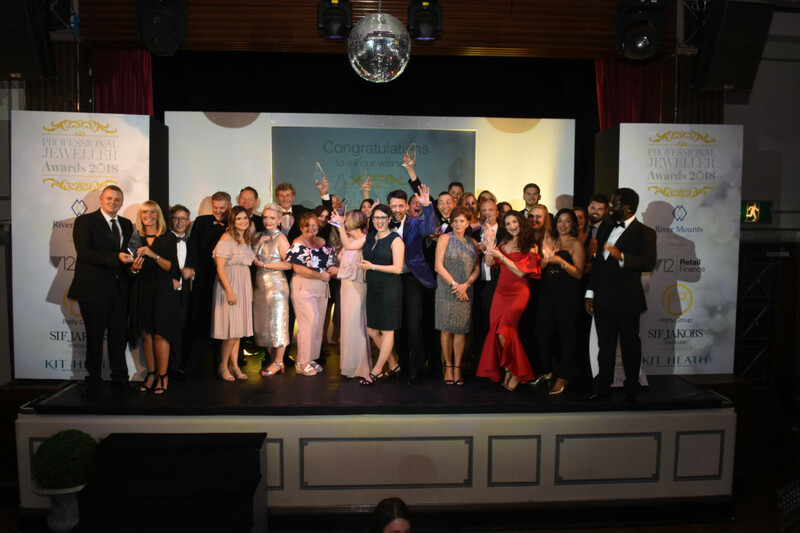 Last year over 200 business big shots from companies including F.Hinds, Beaverbrooks, Thomas Sabo, and Swarovski gathered together to celebrate the industry at our sold-out event. And, despite ongoing challenges for businesses trading in the UK, there was an awful lot to rejoice about as all the companies shortlisted proved change does not need to be a barrier to success. The ceremony, which was held at the glamorous Bloomsbury Ballroom in Holborn, was commended for being an intimate affair, which allowed for networking and a personal celebration. For 2019 we will be keeping the format the same, but we have secured an exciting new venue – Lord’s Cricket Ground. 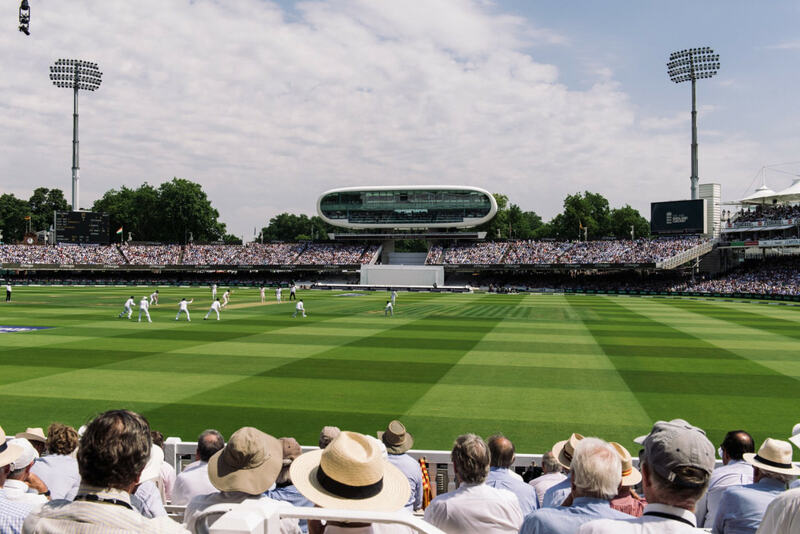 Located in St John’s Wood, London, Lord’s Cricket Ground is globally known as the UK’s ‘home of cricket’ and it allows Professional Jeweller to offer some exciting ticket options, which will be announced in due course. The PJ team can’t wait to welcome everyone to the world famous venue on the second night of International Jewellery London – September 2 – as we continue to provide a memorable evening for trade professionals looking to wind down after a day spent treading the show floors. The black tie event will include a sparkling champagne reception and three course dinner, as well as the presentation of awards to the country’s finest independent, multiple and branded retailers, alongside the greatest brands and suppliers. For 2019 we will be celebrating the industry’s brightest stars across 17 categories. Most of the categories from last year will remain, but we have also added brand new accolades as we always strive to keep things fresh and relevant to the current market. New categories for 2019 include Digital Innovator of the Year, where we will be recognising retailers that have been driving sales through harnessing the power of social media and e-commerce, while our new Retail Leader of the Year award will honour an individual who has made an outstanding contribution to their business over the past 12 months. On the supplier side we’ve added the CSR Supplier of the Year accolade as today it’s important to be a respectable business from the inside out, while a new Product Launch category will also recognise the companies innovating in the industry. As the UK’s leading trade publication we launched the awards to honour the business achievements of the brands and retailers which are lighting up the British jewellery industry. We work very hard to ensure each year’s shortlist truly represents the best of the industry, and we are pleased that our awards are recognised for having bona fide winners. The Professional Jeweller Awards has a simple and highly effective judging process. As it has been created for the trade, we believe it’s important to be judged by the trade too. 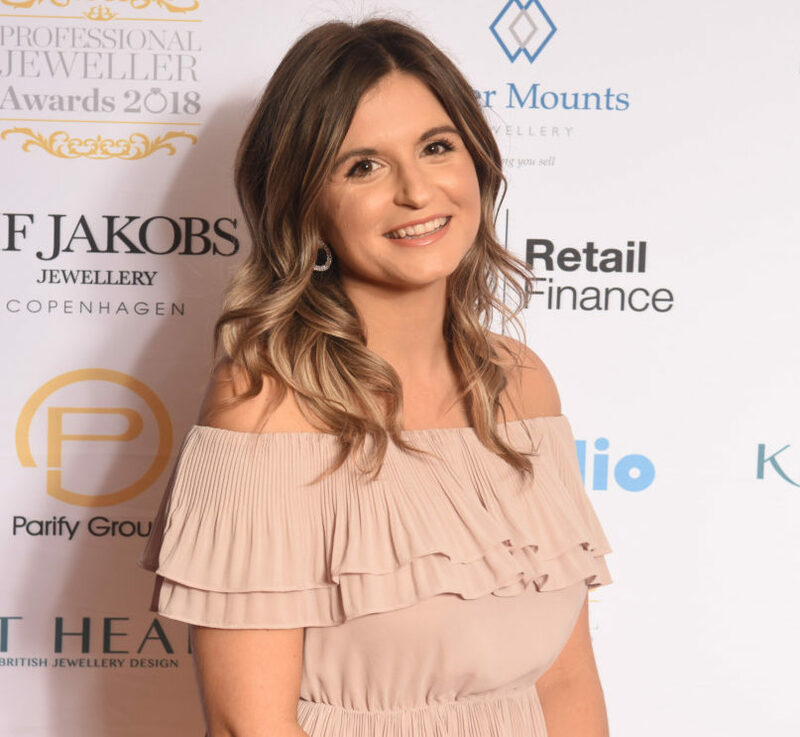 Like the last two years, all jewellery trade professionals are invited to nominate retailers, brands and suppliers for the respective categories, including self-nominations. To have your say, simply email our editor Stacey Hailes at stacey.hailes@itppromedia.com with your nominations by Friday, May 31. There is no limit to how many nominations you can put forward. For each entry though please state the award category and nomination, and provide a brief explanation for your suggestions and contacts details for the nominee. 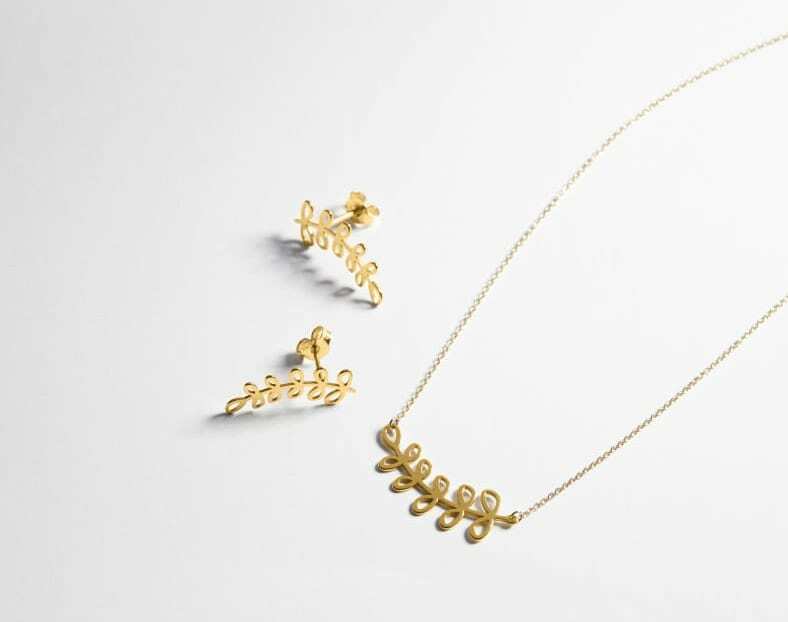 Professional Jeweller will then create a shortlist for each category that will later be put to a vote. Brands and wholesalers will be asked to vote through a private survey for the retailers that have impressed them most; while retailers will take part in a separate private survey to identify the brands that have served them best in the last 12 months and that they feel are leading in the market today. CLICK HERE TO VIEW THE CATEGORIES FOR THE 2019 PROFESSIONAL JEWELLER AWARDS. Tickets for the 2019 Professional Jeweller Awards cost £300 each inc VAT, or £3,000 for a table of 10, and are available to purchase from Eventbrite HERE. The Professional Jeweller Awards will provide a unique set of bespoke marketing and sponsorship opportunities. To find out what these entail, please contact our commercial manager Sheni Sampson — sheni.sampson@itppromedia.com. More details about the 2019 awards will be posted on the Professional Jeweller website in the coming months – including exciting ticket options and category sponsors. Although the year has only just begun, brands and retailers are already starting to reveal details about what the next 12 months will hold for business, and it looks set to be another exciting year. We can’t wait to celebrate the trade’s 2019 achievements with you in September! Until then, keep up the good work, and make sure you nominate the firms you believe should be taking home a trophy this year.